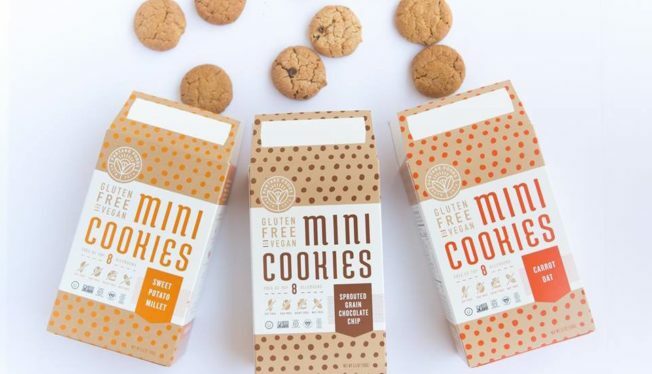 Partake Foods is giving away a FREE box of cookies. Don’t worry though you have until 5/31/19 to use this coupon. Limit one per purchace.